*SUPER HOT! 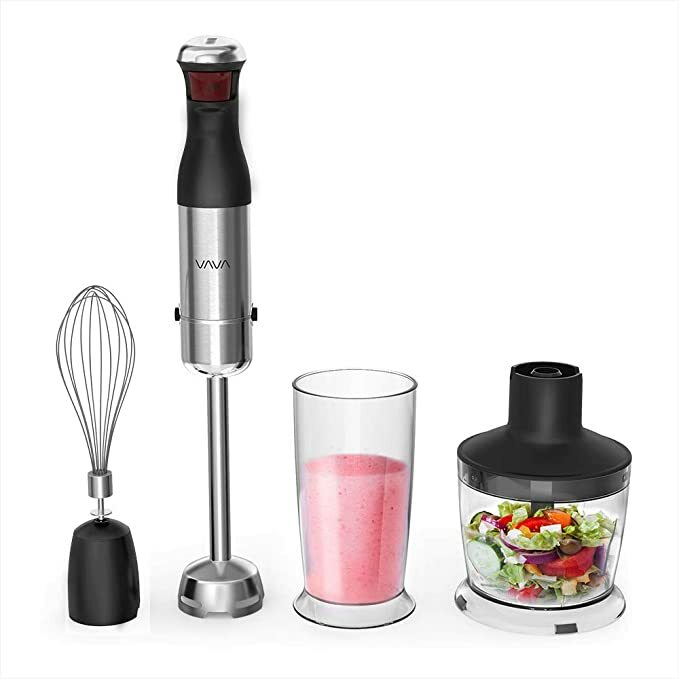 * Amazon – VAVA Powerful 4-in-1 Multifunctional Electric Immersion Hand Blender Set just $12.99 after Coupon + Code (reg $39.99)! !